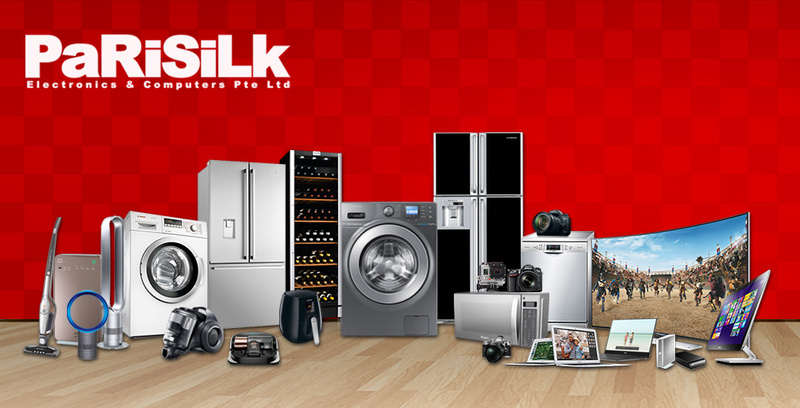 Always buy from Parisilk as the price is cheaper than other retails. Excellent good quality fan. Very strong wind!